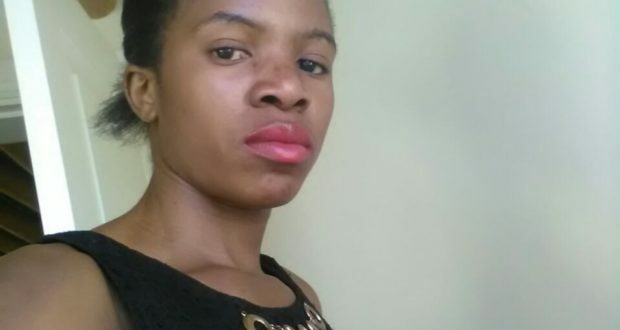 A Malawian woman based in South Africa has committed suicide by drinking rat poison following a quarrel with her husband. The deceased has been identified as Esther Chilenje who hailed from Mharaunda School in Traditional Authority M’mbelwa in Mzimba district. According to reports, Chilenje died last week at George Hospital in Capetown where she was rushed to with an aim to seek medical treatment. “Chilenje was living in George area in Cape town with her Malawian husband identified as Elisha Mtonga. Last week, she had a quarrel over family matters with her husband Elisha” a source told this publication. “A day after the quarrel her husband Mtonga left home for work and this granted the deceased a space to take her life. Neighbours found her lying unconscious on the floor” the source added. It is reported that the neighbours made efforts to call an ambulance which took her to the above stated hospital but unfortunately she died after a few hours. However, it is not clear at which day the body will arrive in the country, Malawi.